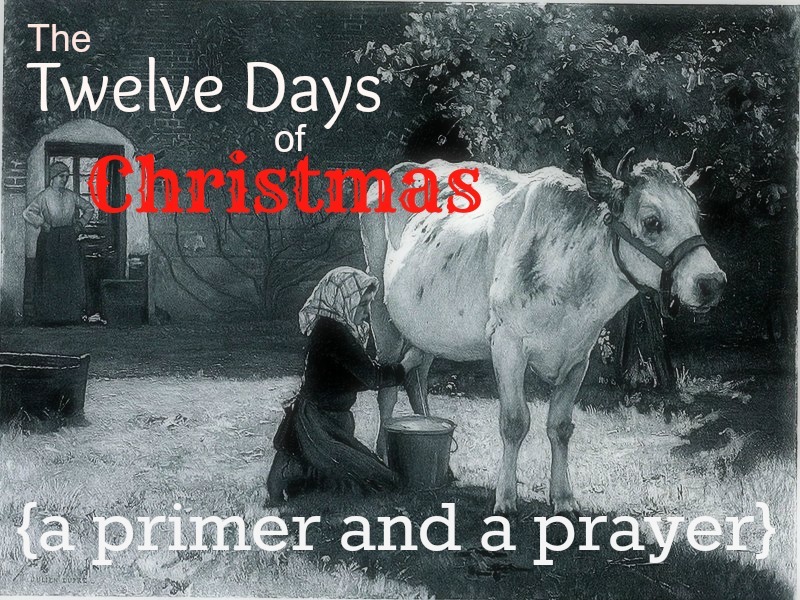 Wrap up reading our twelve days of Christmas readings. 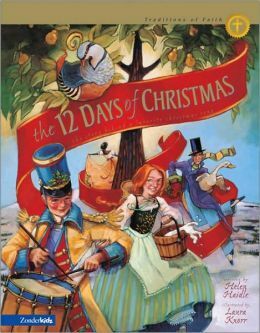 We’ll finish the new devotional we’ve been reading this year and The 12 Days of Christmas: The Story Behind a Favorite Christmas Song book that we read for the younger kids, along with the coloring pages they do. Read a couple of favorite Epiphany stories. 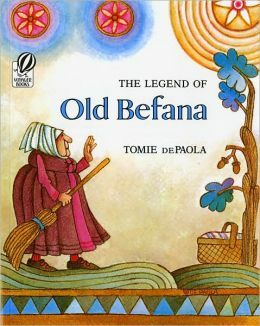 Tomie dePaola has done a wonderful job of retelling a beloved European legend about Twelfth Night in The Legend of Old Befana. 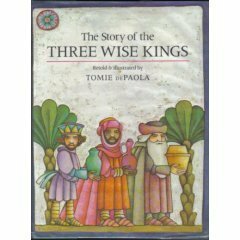 We love to read this one, along with his The Story of the Three Wise Kings. They’re both beautifully done, and the historical note at the beginning of Three Wise Kings briefly explains how the legends surrounding the original biblical account arose. Watch The Star of Bethelehem documentary and discuss. 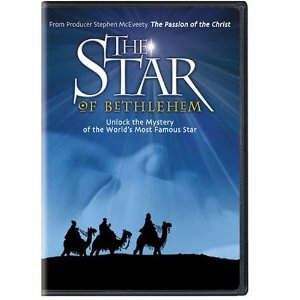 The documentary The Star of Bethlehem offers a fascinating theory about what the star really was! We rewatch it every year. This year, we’ll be discussing it with the older kids in contrast to the point of view given in The War on Christmas, which they both read during the Advent season. The documentary offers an astronomical explanation (orchestrated by God before time began), while the book posits that it was not an astronomical phenomenon, but simply a miracle that has no explanation, and offers brief critiques of some of the various theories. We’ll discuss the merits of each position and the historical background that we know regarding the magi and their connection to Daniel. Celebrating and a family gift. Since Epiphany this year coincides with all of our extracurricular activities, we won’t have the entire evening free for a celebration. We’ll have a special dessert (sometimes we do our own variation of a traditional King Cake) and watch a movie or play games together. If time allows we’ll begin to take down our Christmas decorations together. Observing major days and seasons in the liturgical calendar doesn’t have to be involved or follow certain rules. It’s not a requirement or obligation. The point is not that we have to do something elaborate or anything in particular, but that we make a point to focus on what the season is about and how it informs the rest of the year. 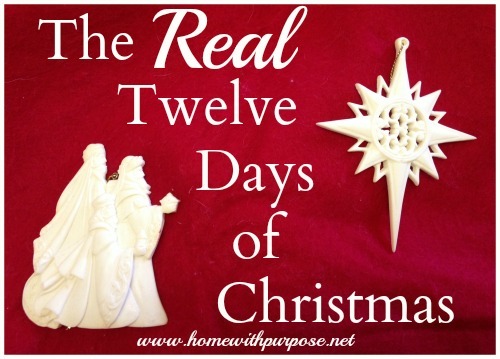 Christ’s birth and incarnation should influence how we live year round. Cultivating a biblical rhythm to our year to commemorate His birth, incarnation, death, resurrection, and ascension through Advent, Christmas, Good Friday, Easter, and Pentecost encourages us to focus on these foundational events and how they shape our lives. The calendar is simply a tool for us. Does your family do anything special to recognize Epiphany?